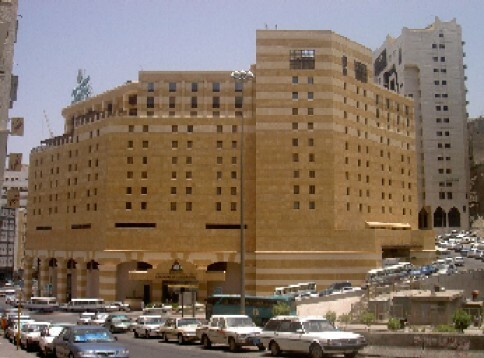 The only luxurious hotel in Makkah, ideally located with in a walking distance from the Holy Mosque (300 metres), 45 minutes from King Abdulaziz International Airport. 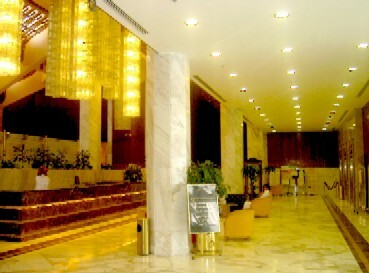 Limousine service is available to and from the airport. 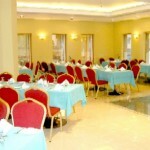 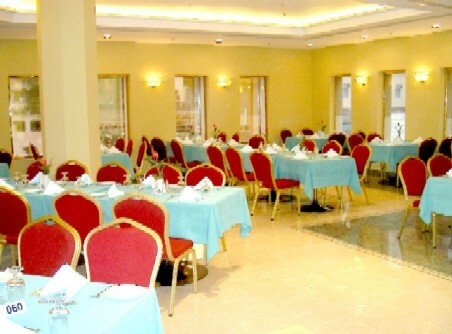 Al-Walima Restaurant serves a variety of Oriental and Continental cuisines. 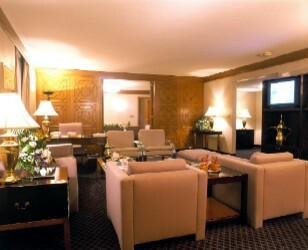 Al-Bustan Lounge serves snacks, beverages and deserts. 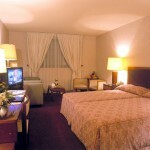 418 luxurious guest rooms and suites, all have been designed with distinct charm, sumptuous furnishing, original artwork. 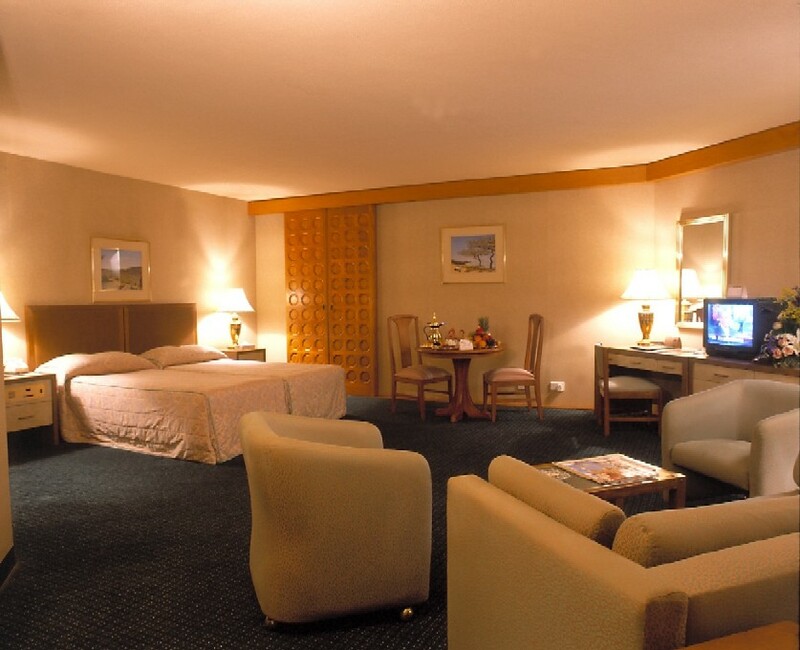 All with private bath-room, colour TV, radio, mini-fridge, international direct dialling telephone, quality quest amenities and central air-conditioning. 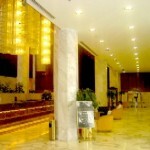 Electric power in the hotel is 220 volts, adaptors are available. 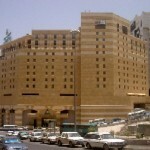 Shopping arcade offers a wide range of original goods, gifts, cosmetics, Islamic book shop, hair-dresser, car rental, laundry, dry cleaning and flight confirmation. 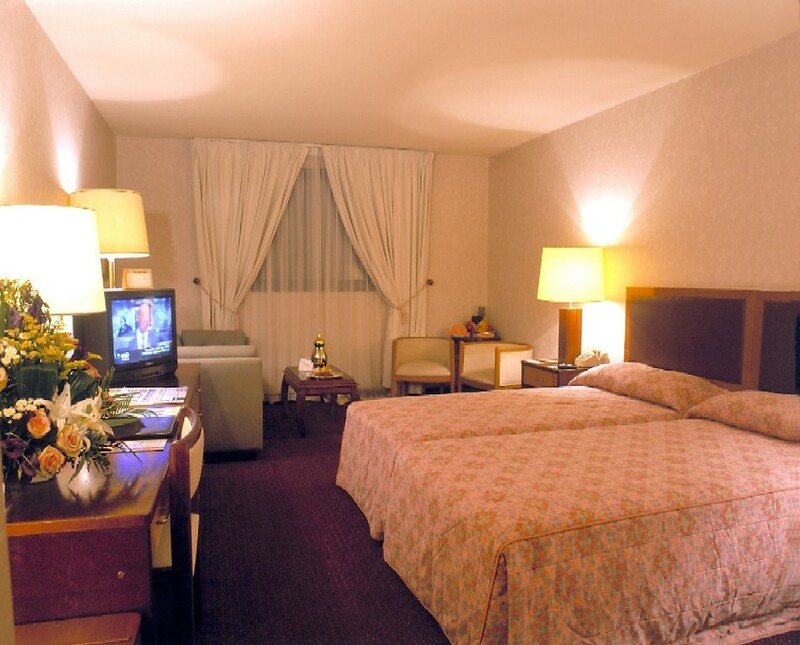 The hotel accepts American Express, Diners Club, Visa, Master Card and Traveller Cheques.